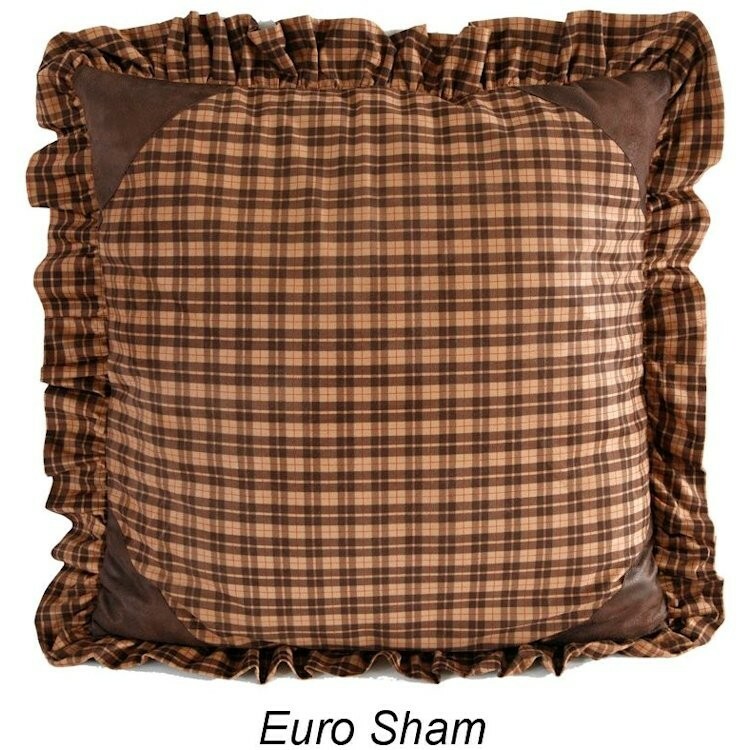 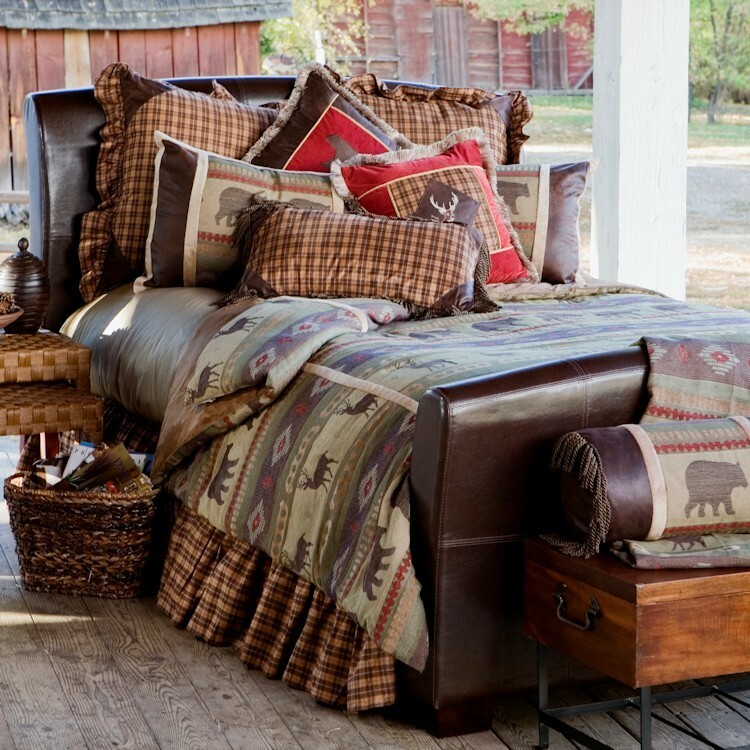 The Heartland Prairie bed set combines the warm rustic textures of woven polyester chenille, micro fiber suede and cotton plaid that is accented with faux shearling and bullion fringe. The Heartland Prairie bed set combines the warm rustic textures of woven polyester chenille, micro fiber suede and cotton plaid that is accented with faux shearling and bullion fringe. 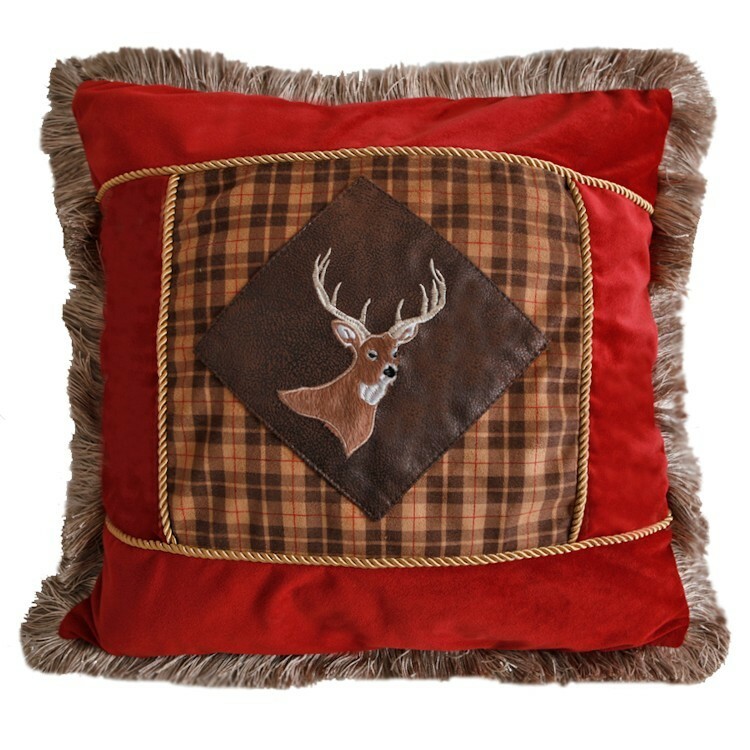 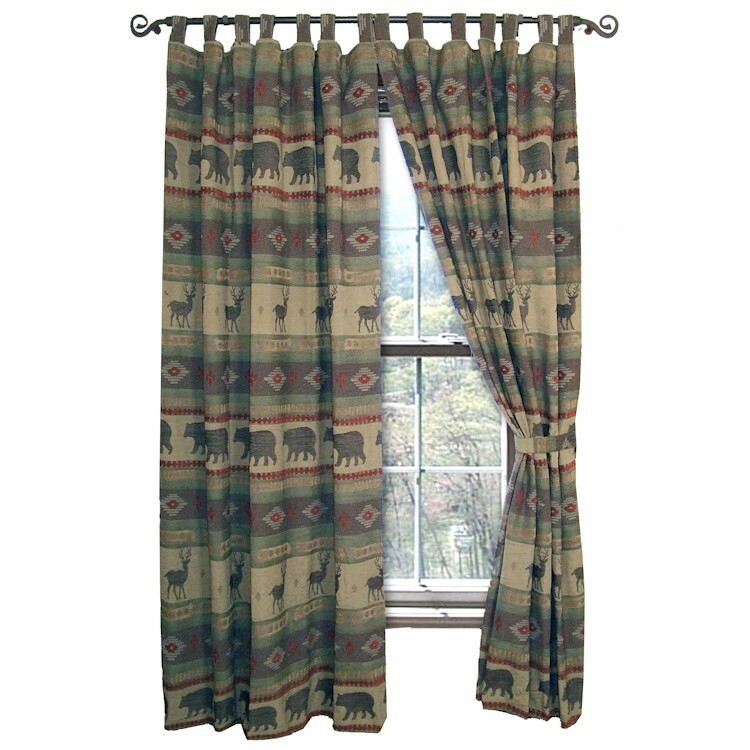 The bear and deer images give this prairie bedding a wildlife theme.